Showing results by author "Henry Romel Guy"
Darny, DeDe, Holly, and Sherri are all dealing with the aftermath of their efforts to dispose of the body of a man from Newark with awful hair, while Detective Delores Snick grapples with how to handle the kind of case they didn't teach her about at the academy. 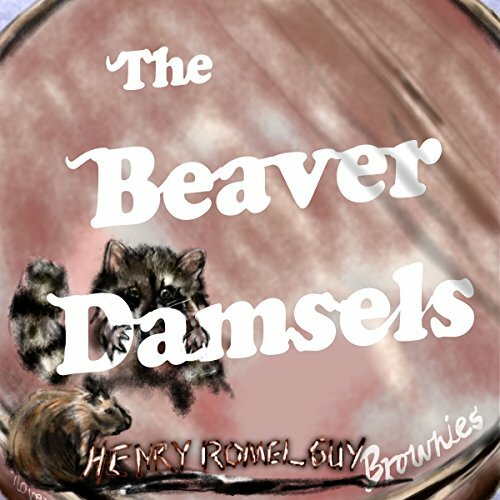 Set in Mathews, Virginia, The Beaver Damsels is about female solidarity and adventure and even raccoons. Pay a visit to the town that sanity forgot, and stay a while.